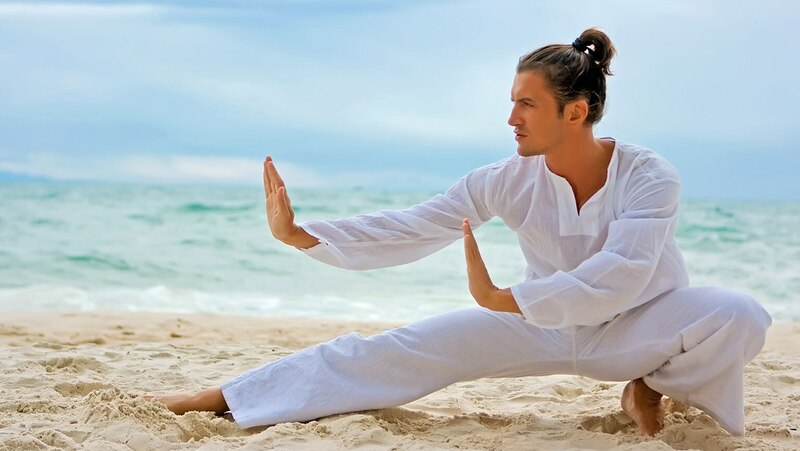 Tai chi as a martial art is called tai chi chuan (taijiquan), which can be translated as “the ultimate martial art.” Investigate the defense and fighting aspects of tai chi, which deepen your appreciation for the power behind this seemingly gentle art. Then learn Brush Knee and Push in the short form. Great intro to Tai Chi! I am a Ng Ka Keun practitioner, and love David-Dorian Ross's approach to teaching this powerful martial art. He provides a perfect balance between background and theory, and actually learning the 24 steps of an introductory Tai Chi form. Easy to follow, and great teacher.